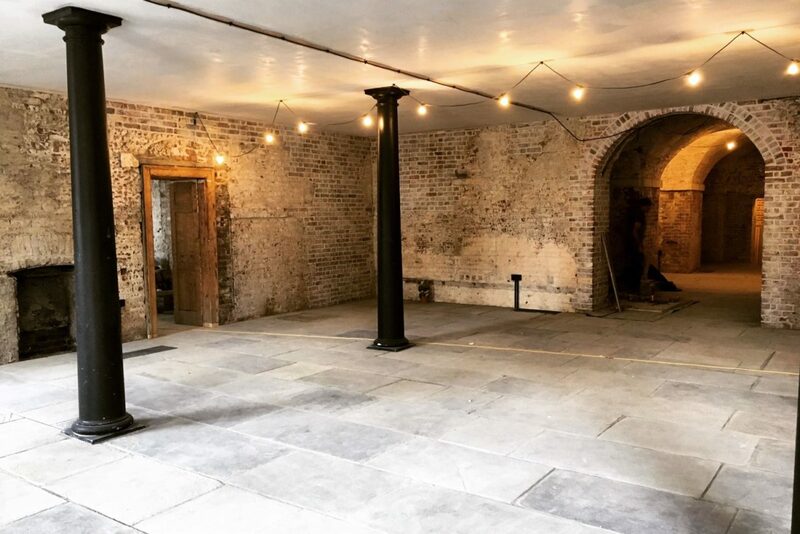 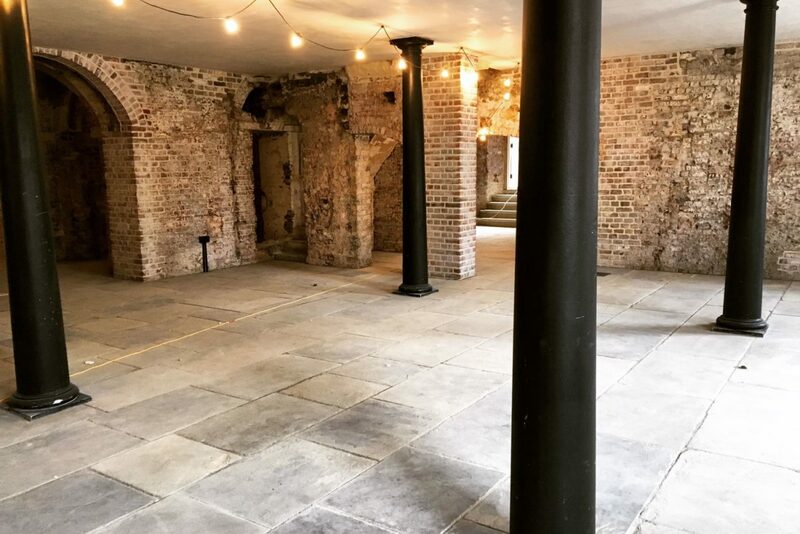 The Ground Floor of this architecturally stunning eighteenth-century former courthouse is available for a limited time only. 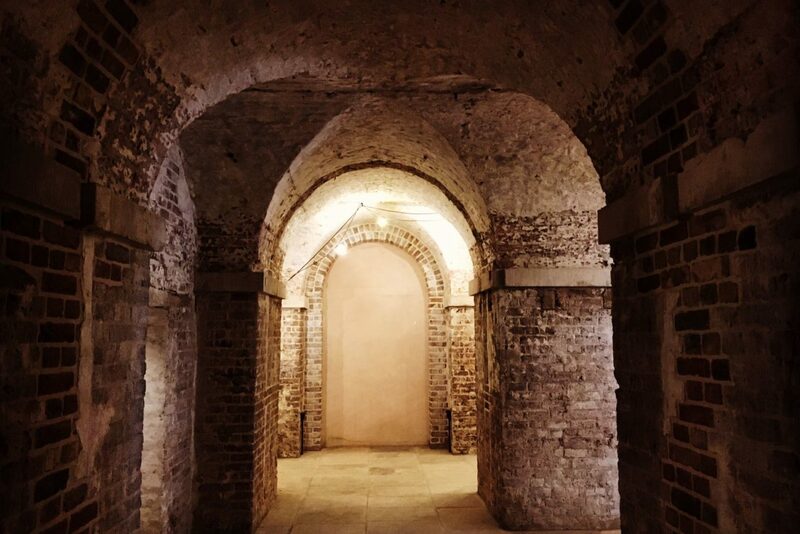 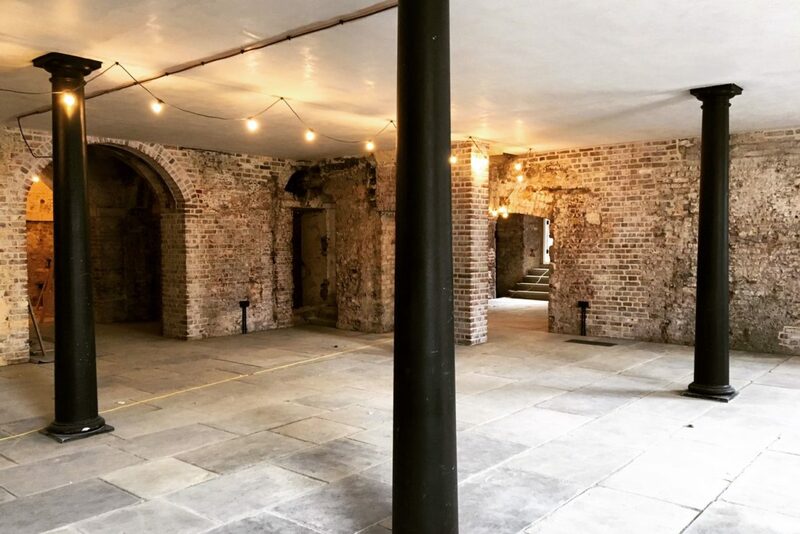 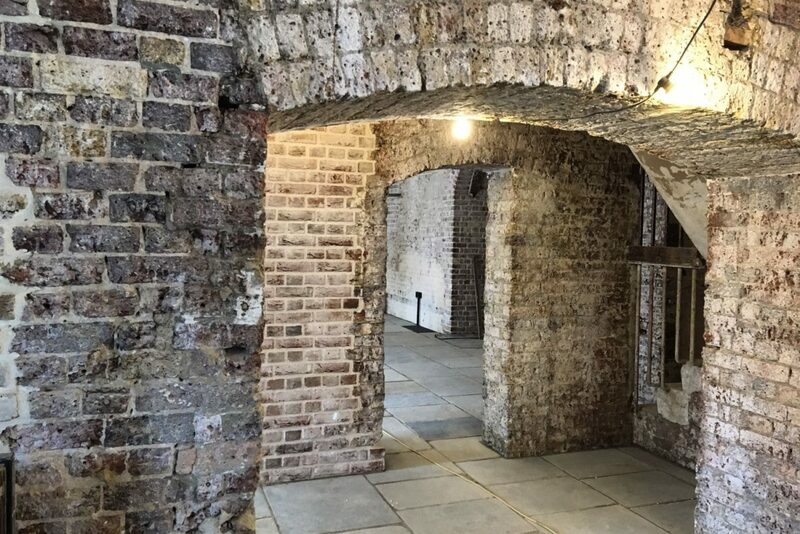 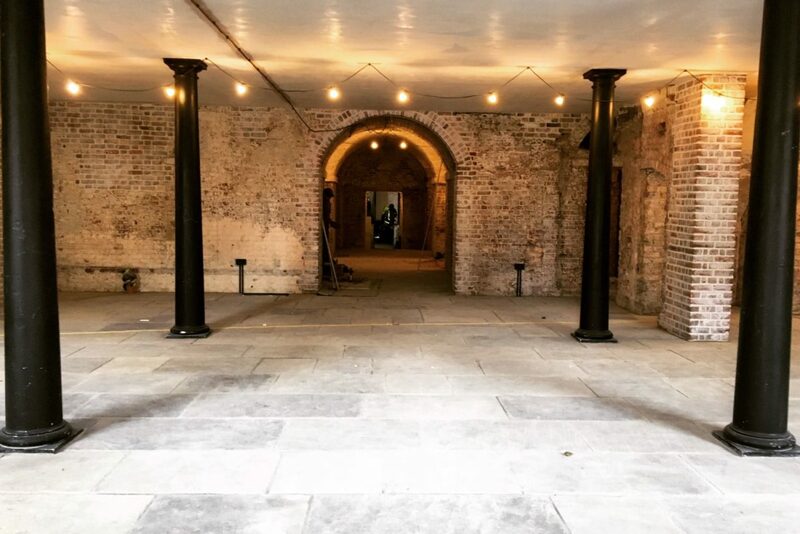 The Grade-II listed space is visually unique, with exposed brickwork, arched walkways and interconnected rooms. 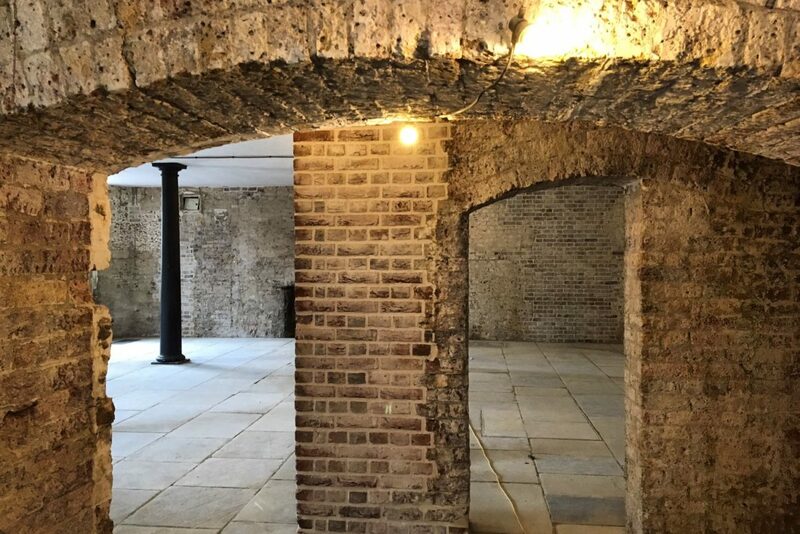 It also enjoys a courtyard and is located on Clerkenwell Green.